I love gold prospecting. 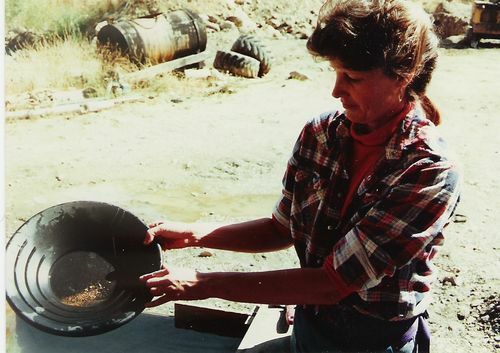 In 1998 my book, "Recreational Gold Prospecting for Fun and Profit" was published. It's available at all book stores, on-line, from Gem Guides Book Co., and from amazon.com.